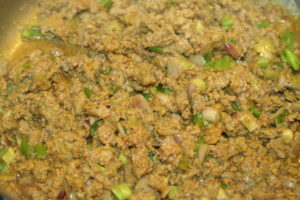 Keema is Bengali for Ground Beef. 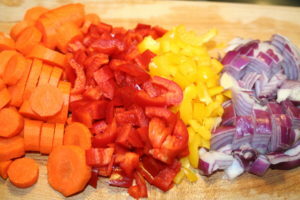 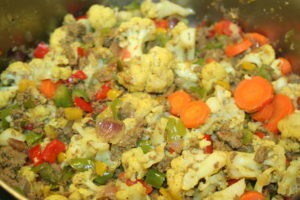 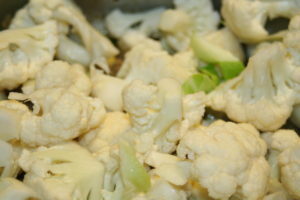 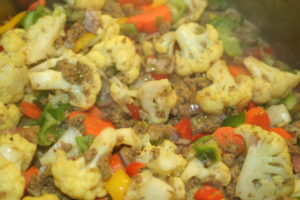 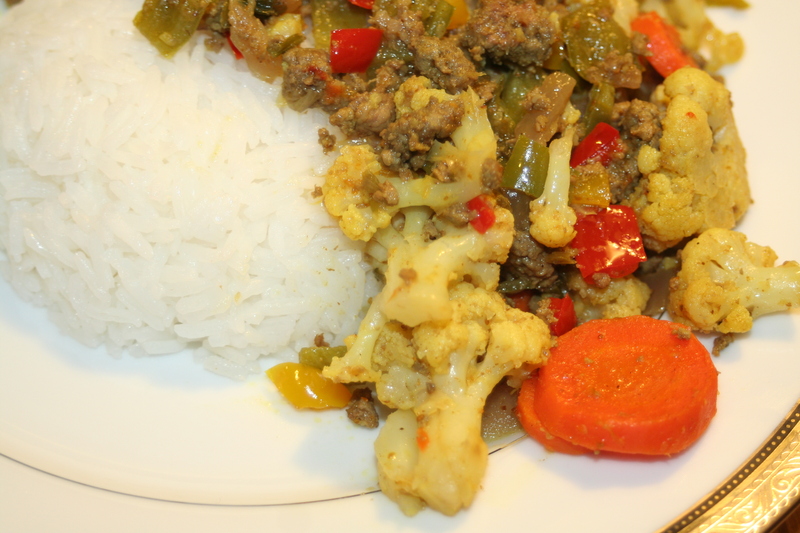 I call this dish Winter Keema because Cauliflower and Carrots typically grow during winter months in Bangladesh. 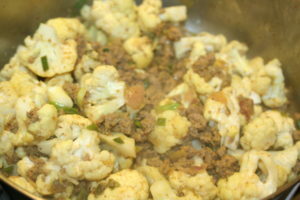 No Replies to "Winter Keema"